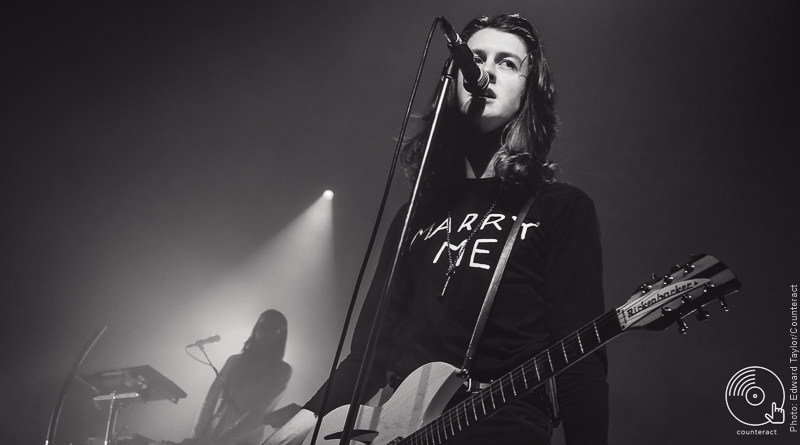 A Friday night special indeed for a special relationship between a band and their loyal fans. 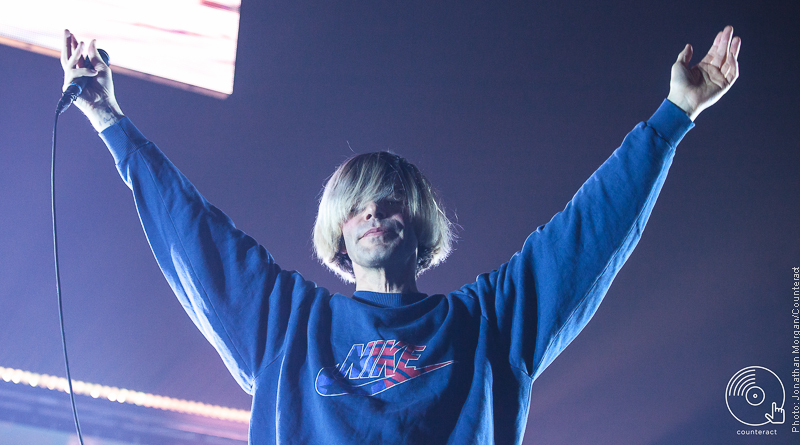 Following on from the release of his latest EP At First a Drop and Then a Flood, Alex Ohm is back to launch his new single in Birmingham this January. 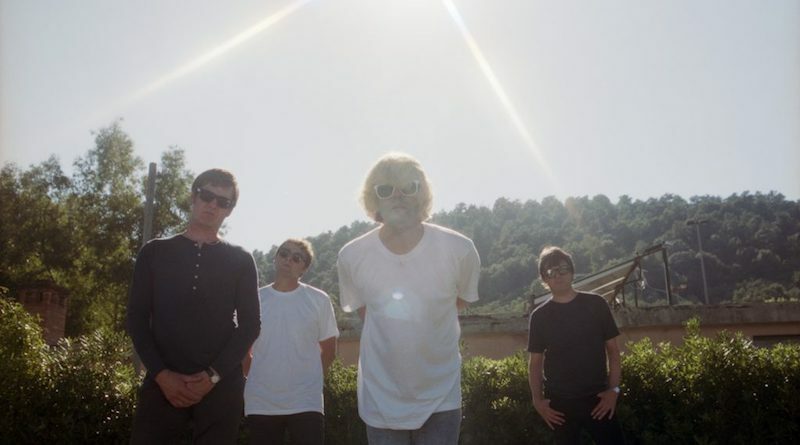 The Charlatans to play Wolverhampton Civic Hall: The tour is promoting their 13th studio album ‘Different Days’ which was released in May this year. 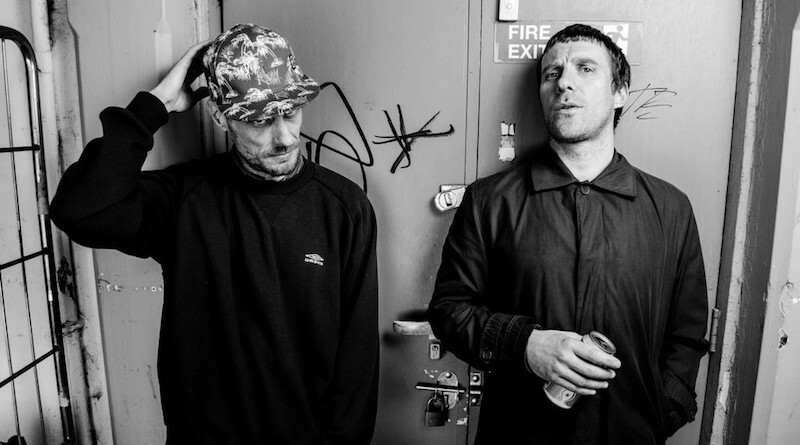 Sleaford Mods ensured a punk revival during their short but anarchic set. 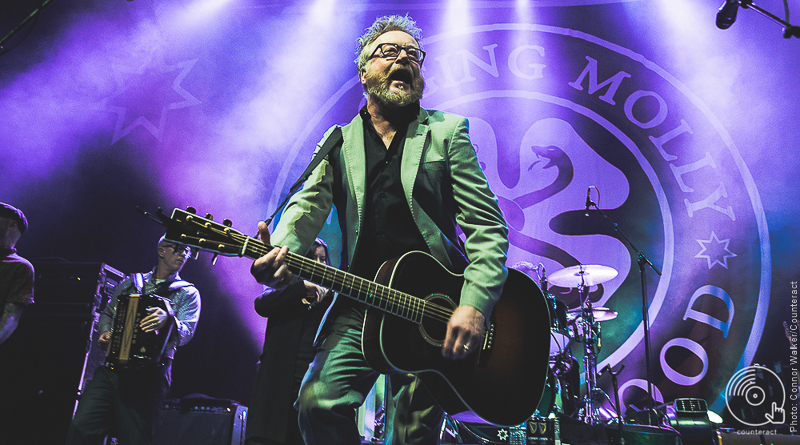 Irish folk rock band Flogging Molly play an appropriate location in the middle of Birmingham’s Irish quarter. 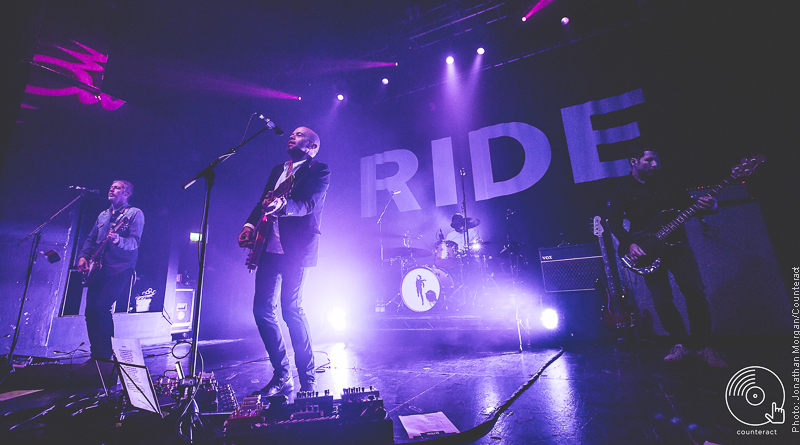 NME Awards Tour takes over the O2 Academy with a three band bill. 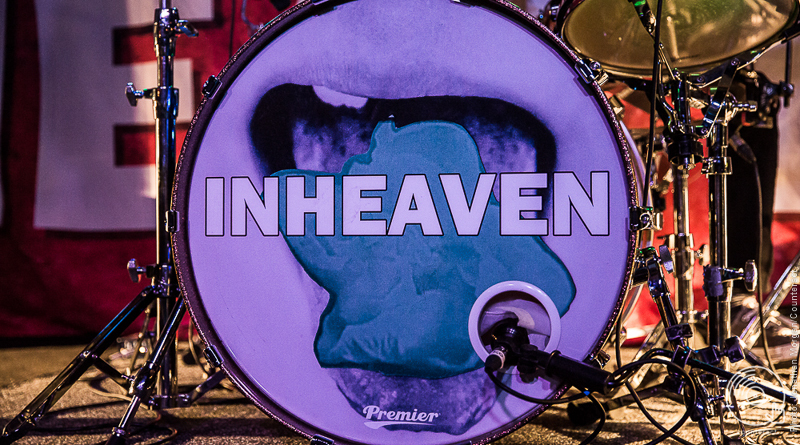 Inheaven played a set with expert distortion at The Slade Rooms. 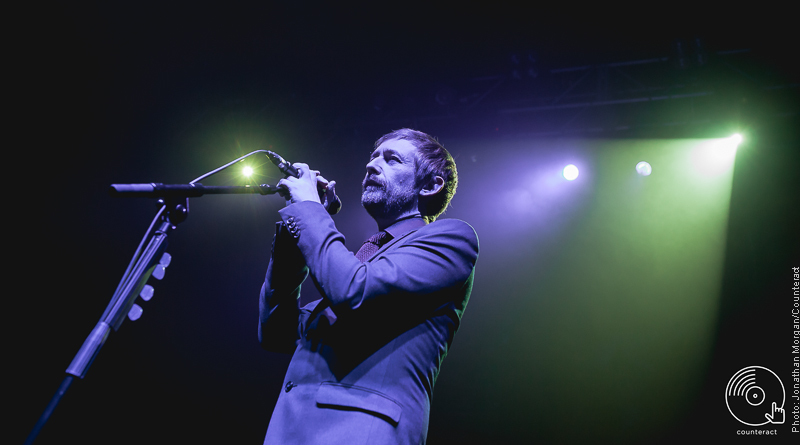 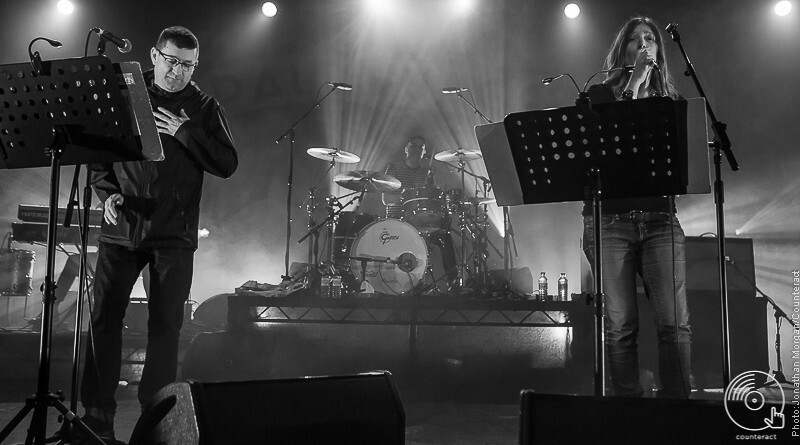 Paul Heaton and Jackie Abbott play new material and old classics to Birmingham crowds.